Order your copies online and have them printed right away and pick them up at our location or we can delivered to you. 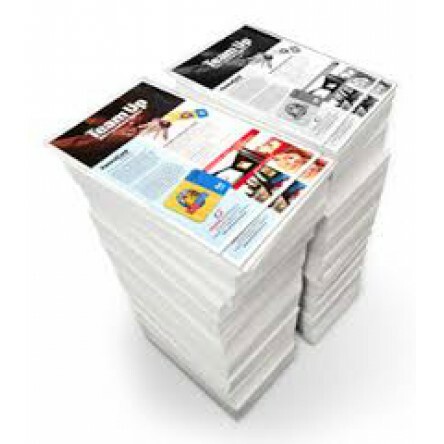 Copies are printed full color on 28# white laser paper, 8.5"x11" . Single or double sided. More than one page needed for duplex and/or stapling. Printed from your file uploaded as part of the ordering process. TWO SIDE PRINTING COUNT AS TWO COPIES. we will make the adjustment and notify it to you. But the order will be set ON HOLD until you accept the adjustment. For multiple pages, file must be ".pdf" format. Discount appears in your shopping cart before checkout.